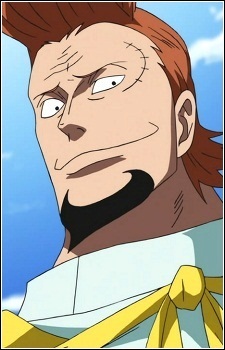 Thatch was the commander of the 4th Division of the Whitebeard Pirates. It was revealed that, Thatch found the Devil Fruit that Blackbeard was after (the Yami Yami no Mi). This Devil Fruit was the very reason that Blackbeard joined the Whitebeard Pirates, so he killed Thatch and ran off with it.